This app has been designed for patients facing a diagnosis of pancreatic cancer, and acts as an information resource for family members, carers and friends. Although created by the Leicester General Hepato-Pancreato-Biliary (HPB) team, including a lead HPB nurse specialist, the app isn’t specific to the hospital. Divided into five main sections, it guides users from initial referral to treatment and shows how to manage symptoms and where to find further help and support. The ‘my notes’ section is particularly helpful for storing any important information or questions users want to ask at their next GP or hospital appointment. The app is designed as a guidance tool and should not substitute medical help or advice from a health professional. 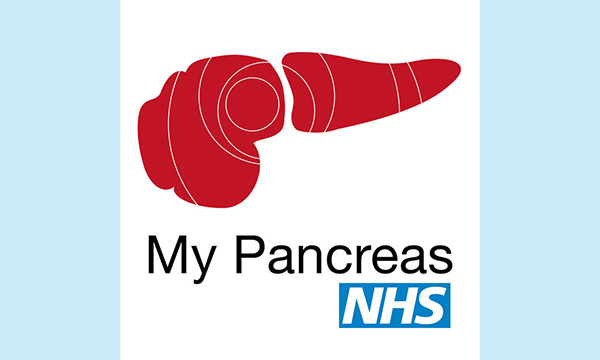 Even so, patients at any stage of pancreatic disease and carers can access information and support. Requires iOS 9.0 or later. Compatible with iPhone, iPad and iPod touch. Available on iTunes.